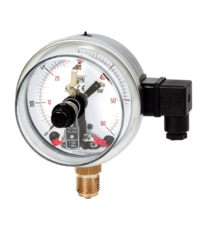 Pressure gauge with “internal” electrical contacts, case st.st., brass int. 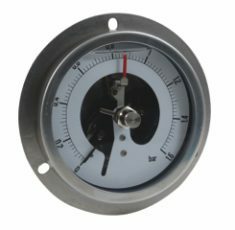 Pressure gauge with “internal” electrical contacts, case st.steel, brass int. 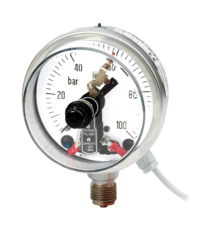 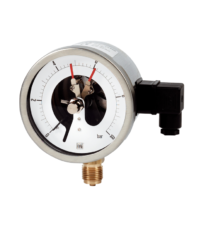 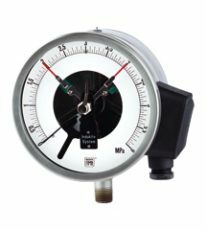 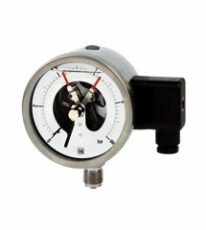 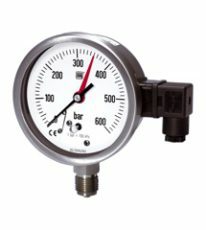 Pressure gauge with “external” electrical contacts, case st.steel, brass int.